Adam joined Pritzker Group Venture Capital in 2004 and primarily focuses on companies dedicated to bringing to market novel SaaS applications, interactive marketing solutions or interactive health applications. 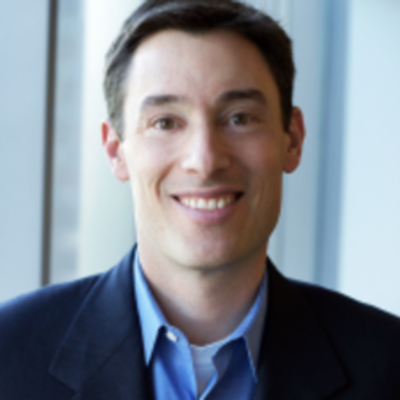 Prior to joining Pritzker Group Venture Capital, Adam held various senior operating and business development roles at Sportvision (the world’s leader in technology-based enhancements for live sports programming, and a Pritzker Group portfolio company), helping the company grow from the “business plan” stage to eight figures in annual revenue. Prior to Sportvision, Adam worked at Berkshire Partners, a leading private equity investment firm with $11.5 billion of capital under management. His experience at Berkshire included investment evaluations and closed transactions in several industries, including business services, retail and manufacturing, in addition to significant work helping portfolio companies achieve their strategic objectives. Before joining Berkshire, Adam worked as an investment banker for Alex Brown (now Deutsche Bank) and participated in a broad range of merger and acquisition and public equity transactions for mid-sized companies. Adam currently serves on the boards of Advantage Optics, Alliance Health Networks, Analyte Health, Firm58, Kontiki and Sittercity. Adam also serves on the Investment Committee for Chicago Ventures – a seed-stage investment fund, and on the board of Techstars Chicago, a mentor-driven seed investment program. Adam graduated with a B.S. in economics with concentrations in finance and international management from the Wharton School at the University of Pennsylvania and received his M.B.A. from Northwestern University’s Kellogg School of Management with concentrations in organizational behavior and decision sciences.